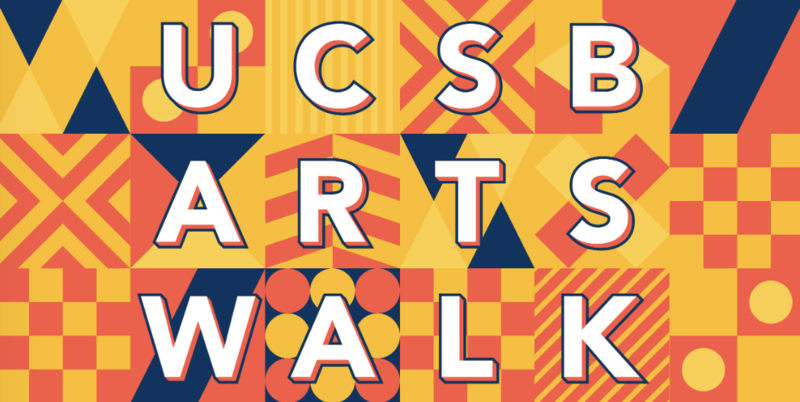 UC Santa Barbara will present the second annual UCSB Arts Walk on Wednesday, April 17, 2019 from 4:30-8 p.m. at various locations across the UCSB campus. Sponsored by UCSB’s Division of Humanities and Fine Arts with presentations from the UCSB Library, Department of Music, MultiCultural Center, Department of Theater and Dance, Department of Art, College of Creative Studies, and Art, Design, & Architecture Museum, the event will give students, faculty, staff, and community members the opportunity to visit galleries and studios, watch preview performances and behind the scenes rehearsals, and participate in programming designed to highlight the artistic creativity and talent of the UCSB community, all free of charge. 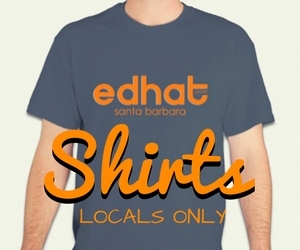 Please visit library.ucsb.edu/artswalk for event highlights.